WikiLeaks sent out multiple tweets today in relation to a new batch of information set to be published following a press conference at 8 am. The release was given the codename “Year Zero” and related to what WikiLeaks called a “CIA global hacking force. WikiLeaks announced: “Today, Tuesday 7 March 2017, WikiLeaks begins its new series of leaks on the US Central Intelligence Agency. In a statement, WikiLeaks founder Julian Assange said: “There is an extreme proliferation risk in the development of cyber ‘weapons’. “Comparisons can be drawn between the uncontrolled proliferation of such ‘weapons’, which results from the inability to contain them combined with their high market value, and the global arms trade. 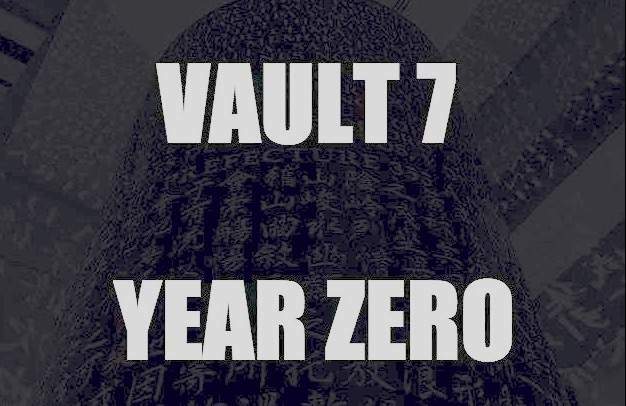 A few minutes later, WikiLeaks tweeted the decryption passphrase for the CIA data dump – “SplinterItIntoAThousandPiecesAndScatterItIntoTheWinds”, and with this Internet users around the world are able to download the Year Zero documents. WikiLeaks anounced: “Recently, the CIA lost control of the majority of its hacking arsenal including malware, viruses, trojans, weaponized “zero day” exploits, malware remote control systems and associated documentation. “This extraordinary collection, which amounts to more than several hundred million lines of code, gives its possessor the entire hacking capacity of the CIA. 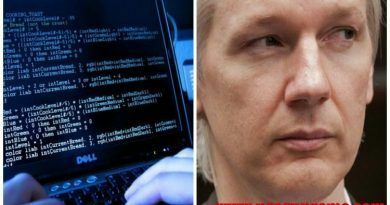 “The archive appears to have been circulated among former US government hackers and contractors in an unauthorized manner, one of whom has provided WikiLeaks with portions of the archive. For sure this agency can no longer do what is best for our country because American federal agencies should work for the people, not against them! Maintained by the US Government’s Billions of Dollars, they only serve themselves, but not the American People! When Trump says Obama ordered a wiretap on him, do you believe him now?? Thank you, Wikileaks for fighting for justice and peace!. Your publications had done this world a great service. ← This is powerful! Trey Gowdy Takes On The Obama Wiretapping Scandal!!! We are proud of you Julius! I think President Trump should grant him Immunity and Hire him to come work for America!!! Maybe we could get to the bottom of all this leaking and putting an end to the lying/coverups going on. Send over Air Force One to pick him up!!! Thank You Julian & Wiki Leaks , keep up the info on big brother ! expose them for who they are ! Not Shocked… Obama is up to his eyeballs in corruption. He went “ALL IN” for the Hillary win & not because he liked her that much. He needed Hillary to give him an Umbrella of Pardons. Now he’s flipping out. It’s a matter of time before Pres Trump finds out how much he stole from America & how many of his Muslim-hood cells he has planted in the USA.